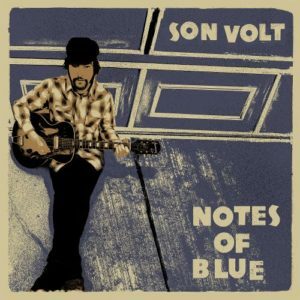 This weeks Smooth & Demented Show features the new album from Son Volt titled “Notes of Blue.” Also featuring the best underground country and bluegrass! 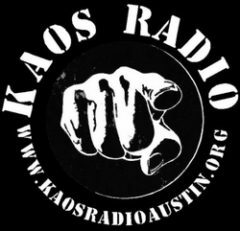 Stream Part 1 : Click Here! Stream Part 2: Click Here!